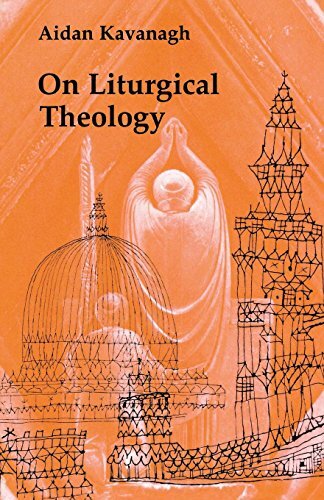 Nearly everything that theologians write on liturgy, Father Kavanagh notes, is often called liturgical theology, although on closer examination such works appear to be either dogmatic theologies about the liturgy or systematic theologies making use of liturgical data. None truly reflects how liturgy shapes theology or is theology or even relates to theology. This work is Father Kavanagh's effort to substantiate the existence of a truly liturgical theology. It will raise almost as many questions as it answers, but it will also further insight into theology and liturgy as it assays their relationship. If you have any questions about this product by Pueblo Books, contact us by completing and submitting the form below. If you are looking for a specif part number, please include it with your message.